The economic drive solution for applications up to 7.5 kW. 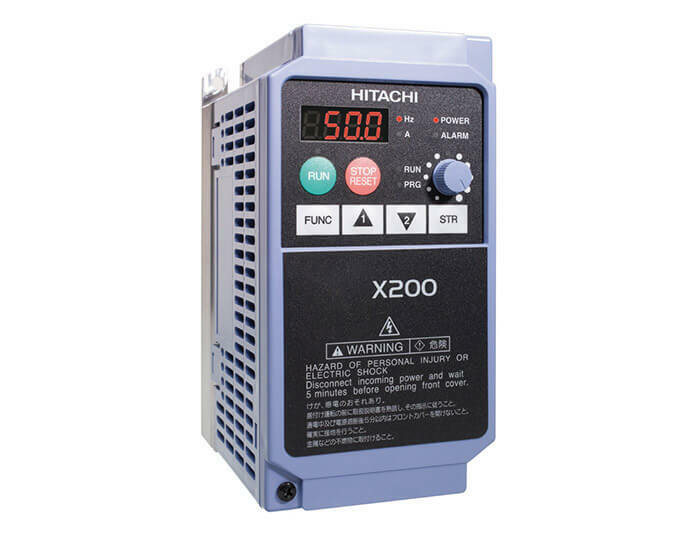 The X200 frequency inverters are suitable for pump and fan applications as well as for common tasks in machine construction. With the integrated EMC filter the inverter fulfils EN61800-3 standard and is complying with standards like CE, UL, cUL, c-Tick and RoHS.